Paul and Julie Clampet want their autistic son Toby to have a great senior year in high school. They want him to catch a winning touchdown, ride in the homecoming parade, and go to the homecoming dance. After being expelled from his high school they find a broken down school in Indiana where they hire the teachers and kids who conspire to give their son his best year ever. 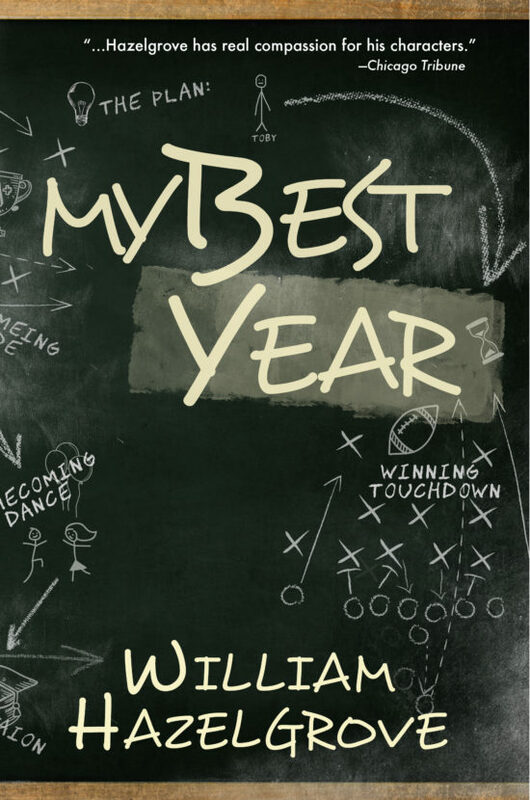 Funny, poignant, and a comment on the times we live in, My Best Year is up there with Perotta’s Election for diagramming the heartbreak and triumph that is high school.